Macon-Bibb County Parks and Recreation Dept. 150 Willie Smokey Glover Dr. 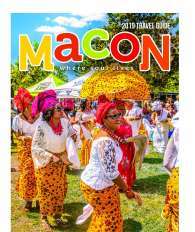 The Macon-Bibb County Parks has long been a source of joy and quality of life for the citizens of Macon and Bibb County - for well over 100 years. Many families enjoy the old fashioned baseball and football games each year evoking memories of earlier days. Macon and Bibb County residents have opportunities to explore thousands of acres of parks and open space, enjoy the beauty of nature trails, or immerse themselves in one of our creative arts courses at one of our well maintained facilities. 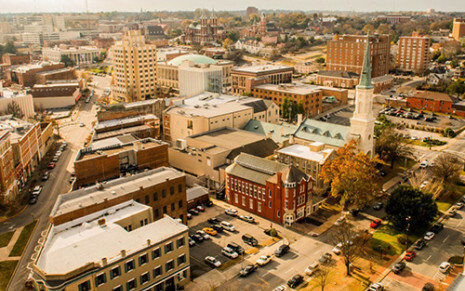 For those that like to savor the good things in life without feeling rushed, then Macon is the perfect getaway spot for relaxation and leisure activities!